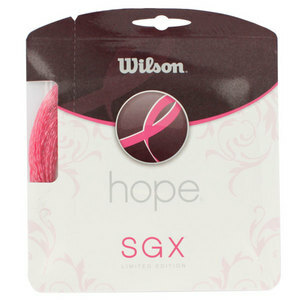 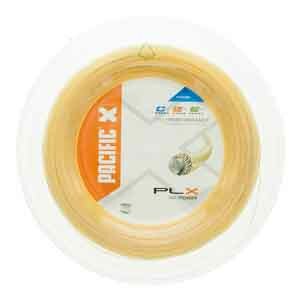 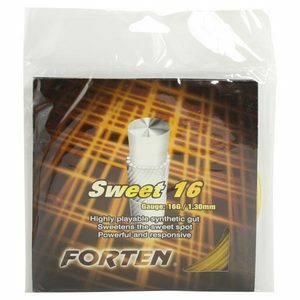 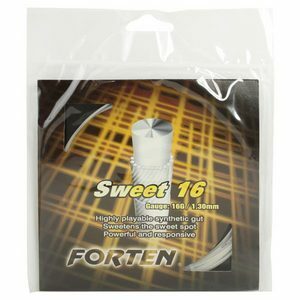 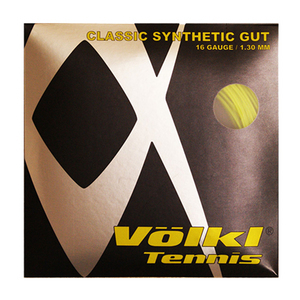 Tennis Express offers the most extensive selection of tennis strings from great tennis brands such as Prince, Babolat, Wilson, Luxilon, Forten, Gamma, Kirschbaum, KLiP, Head, Volkl, and Tecnifibre. 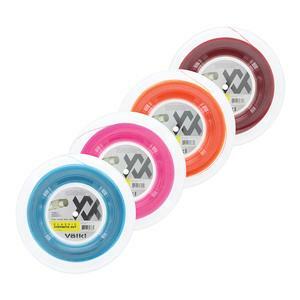 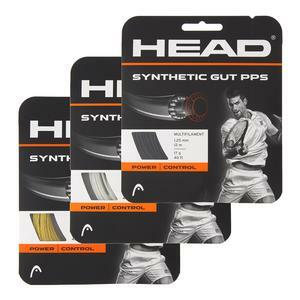 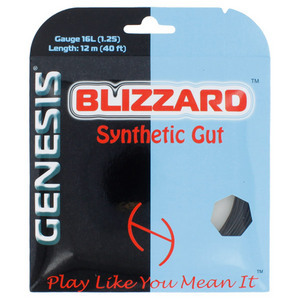 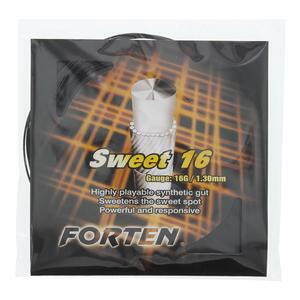 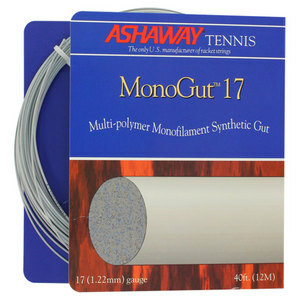 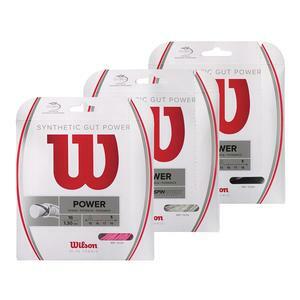 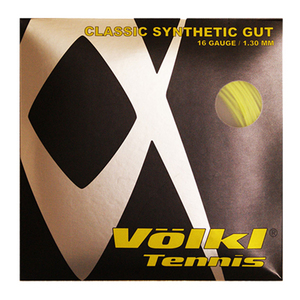 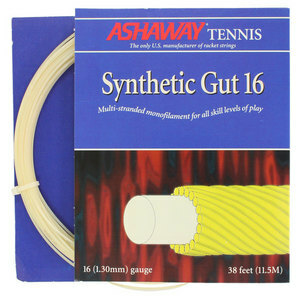 We carry all types of tennis strings, from synthetic gut to polyester to natural gut to hybrid. 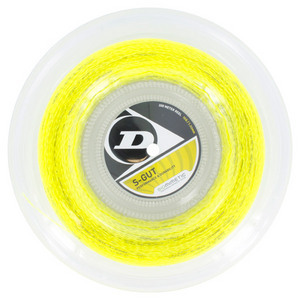 We carry tennis strings in many different lengths, including half sets, single racquet full sets, 330-foot reels and 660-foot full reels (strings 8 and 16 racquets, respectively). 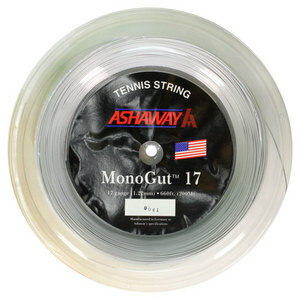 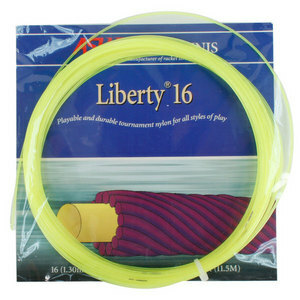 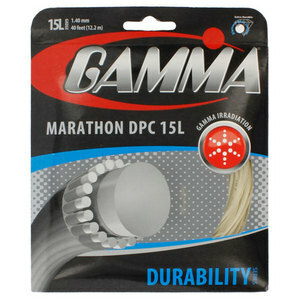 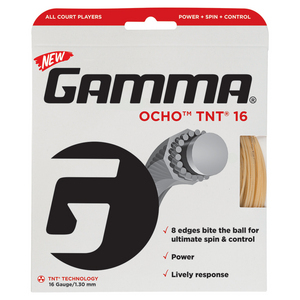 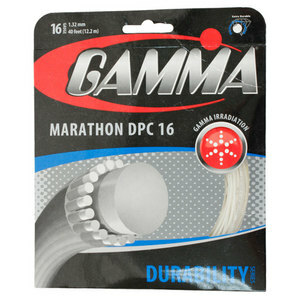 To learn more about specific types of string, visit our string technology page. 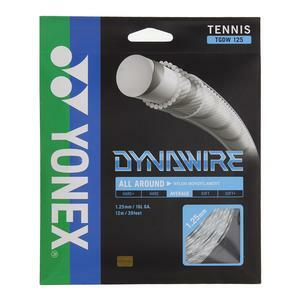 For assistance in getting the right string for you, check out our Choosing the Right Tennis String in our Tennis Express Buyer's Guide. 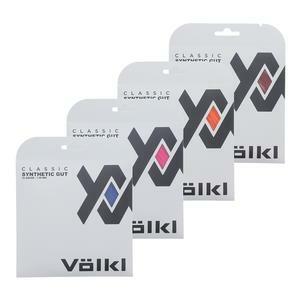 Buy 2 or more $2.50 per set. 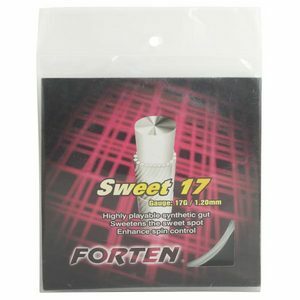 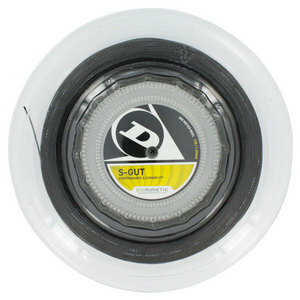 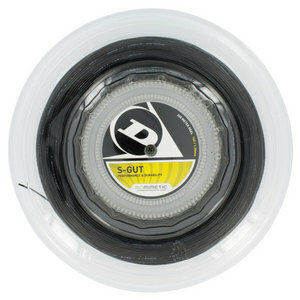 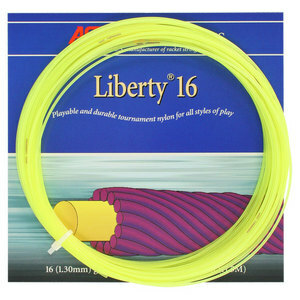 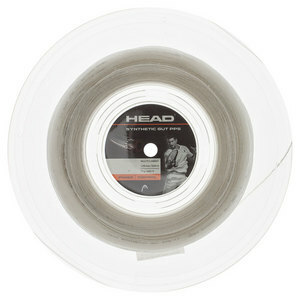 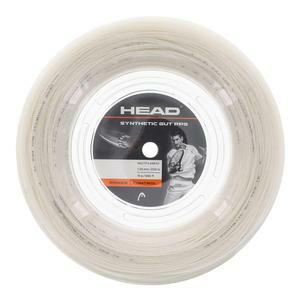 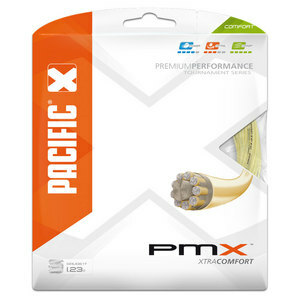 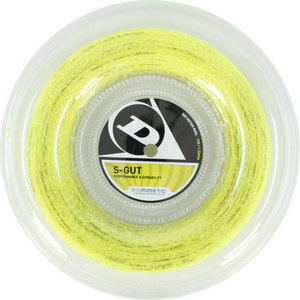 Buy 4 or more $52.46 per reel.